Helps you make SMART decisions when investing in cryptocurrencies like Bitcoins,Etherum,Ripple and many more. The best real-time crypto price tracker with graphs & historical data for 1500+ coins including bitcoin, ethereum, & altcoins from 120+ cryptocurrency exchanges. Keep a tab on your entire PortFolio across multiple currencies and exchanges. Maximize your profit by viewing arbitrage opportunites across 120+ exchanges. Set notifications for your favorite currencies and never miss your price. 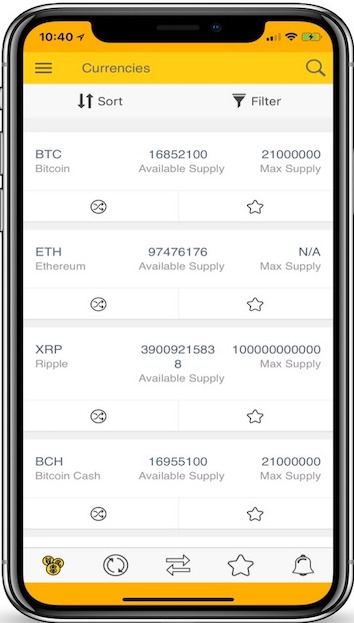 CrypDates is a must have mobile app, when it comes to Trading Cryptocurrencies. Crypdates gives you latest Cryptocurrency News and helps you track your favourite Bitcoin Price Live with ease. It helps you make smart decisions in trading your favorite currencies at the right exchange, at right time, at your price. Never miss your price again and stop the disappointments of not trading at the right time. 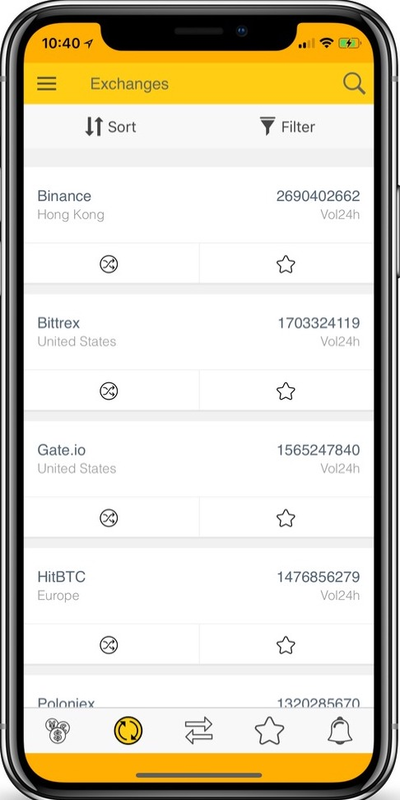 CrypDates makes it easy to keep a tab on your entire PortFolio across multiple currencies and exchanges by bringing all the data in one place. CrypDates connects you with more than 120+ top Cryptocurrency Exchanges and gives you options of 1000+ Cryptocurrency Prices to compare. Live currency data is updated every 30 seconds which means now you can see your favourite Bitcoin Price Live wihout any delay. Top currencies like Bitcoin, Etherum, Ripple, Dash, NEM, Litecoin are all integrated into a single easy to use application within CrypDates. View cryptocurrency prices for 1500+ coins and 120+ exchanges instantly. Set custom price alerts to get notified immediately when prices move. Get accurate statistics and profit/loss information about your investments across 120+ exchanges. Search, sort and filter arbitrage opportunities across 120+ exchanges and 1500+ coins to maximize your profit. Build your own cryptocurrency DashBaord by setting favorites to keep track of your exchanges and currencies. Keep yourself updated 24X7 with latest cryptocurrency news around the world. Amazing app! Getting real time price updates along with arbitrage opportunities among all major exchanges ! Quick customer support as well ! 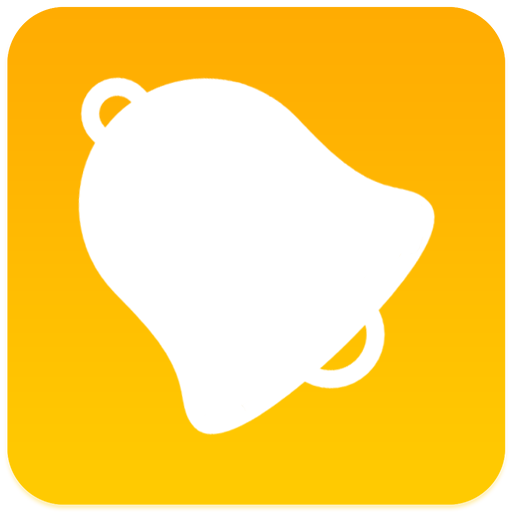 Really nice and easy to use app. Provides option to view thousands of crypto currencies at a time and see the rates that are available on the various exchanges that trade those currencies. The app filters list of coins on basis of popularity and make it easy for me to trade. Easy to navigate through exchange.I can use graphs to see variation in prices across various time intervals. Have any questions ? Send us an email and we will get back to you as soon as possible! Send us your message or just say hello!